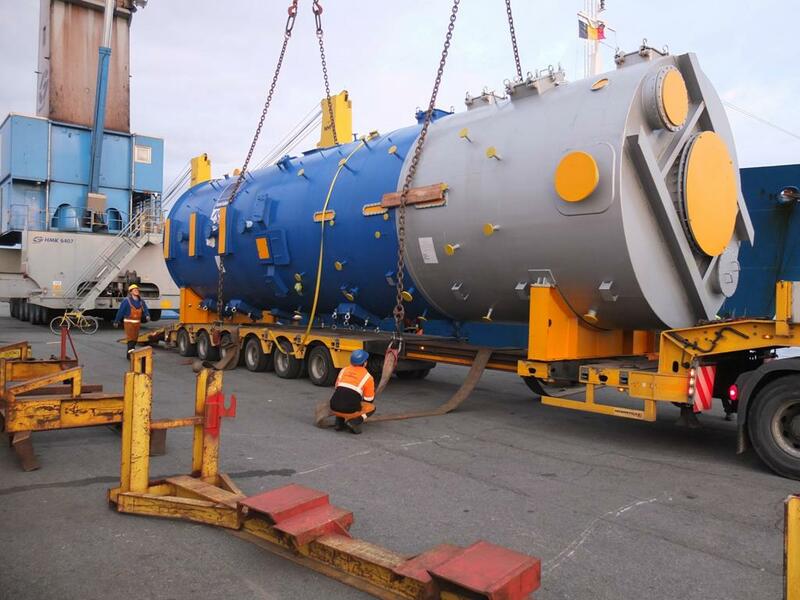 We coordinate technically demanding project shipments by sea, land and air, on behalf of multinationals and industry leaders. 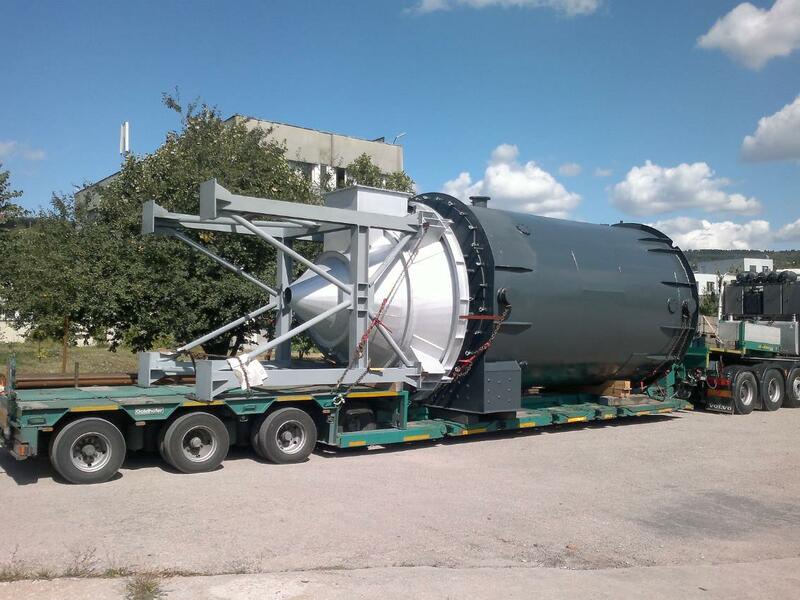 We have especially large experience with DDP contracts in the US market and have a solid experience with handling project cargo throughout the Former Soviet Union countries and Asia. 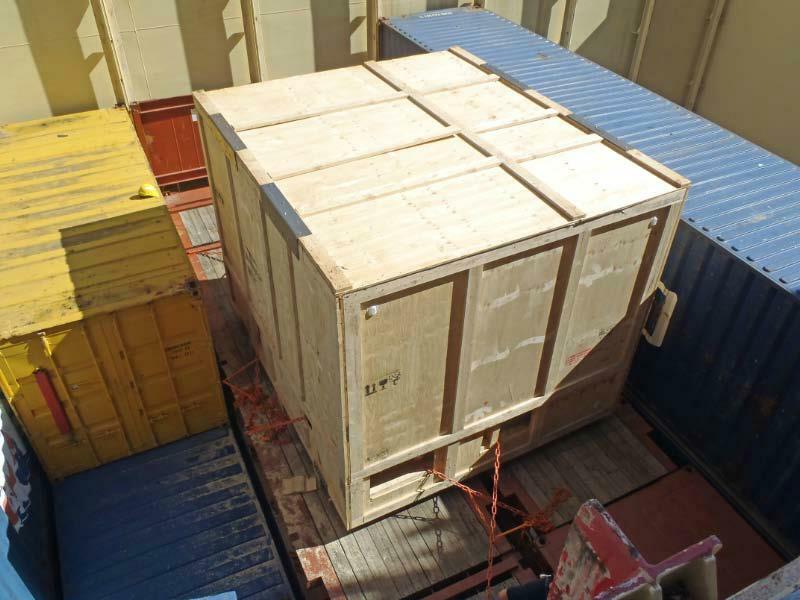 our experts are daily involved in shipments of project cargoes. 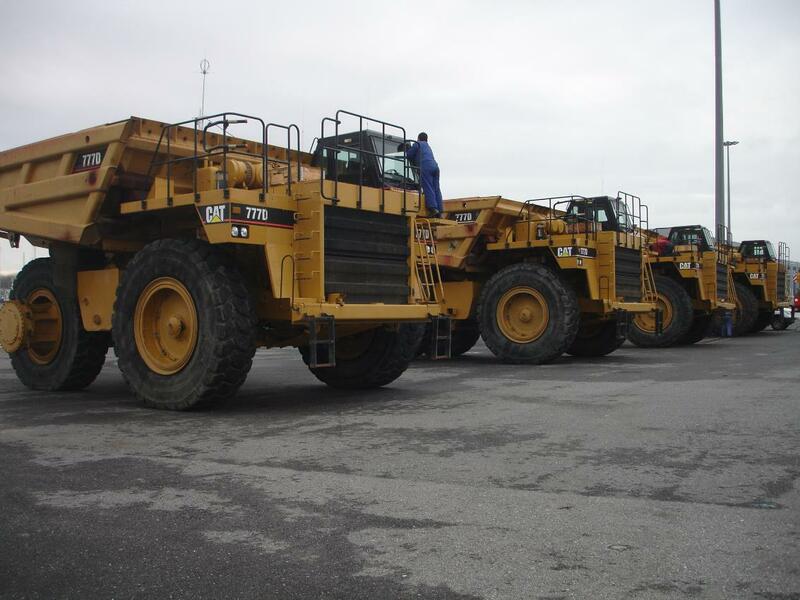 We assist with large projects such as major plant and machinery movements. 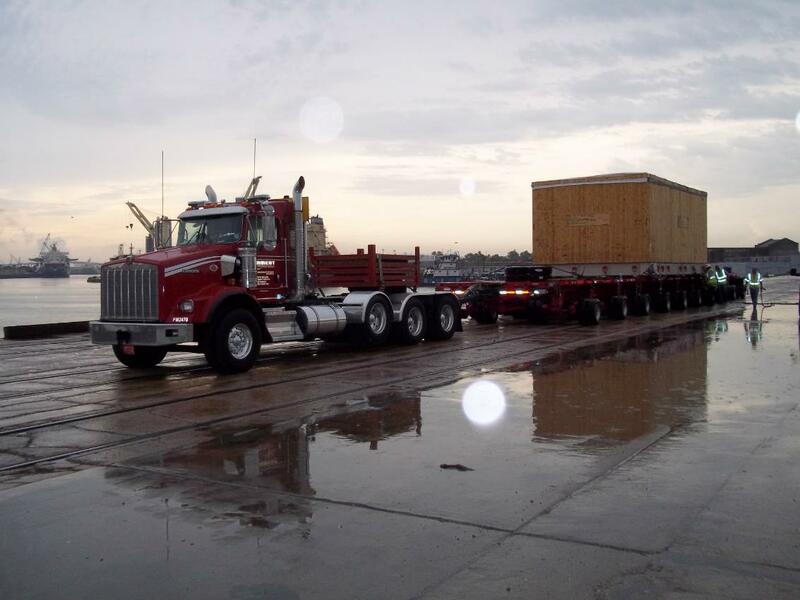 ABL coordinates global dimensional heavy lift shipments via sea, land and air. 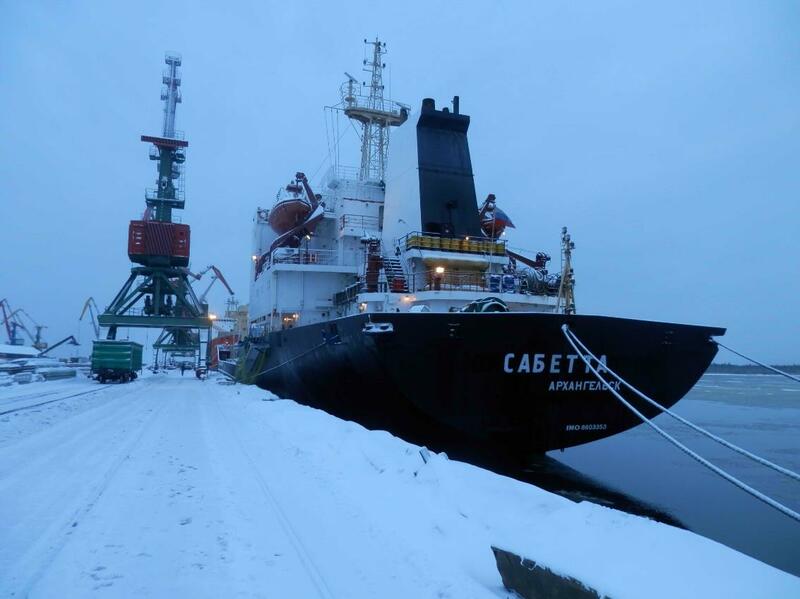 We provide global international chartering at competitive prices. 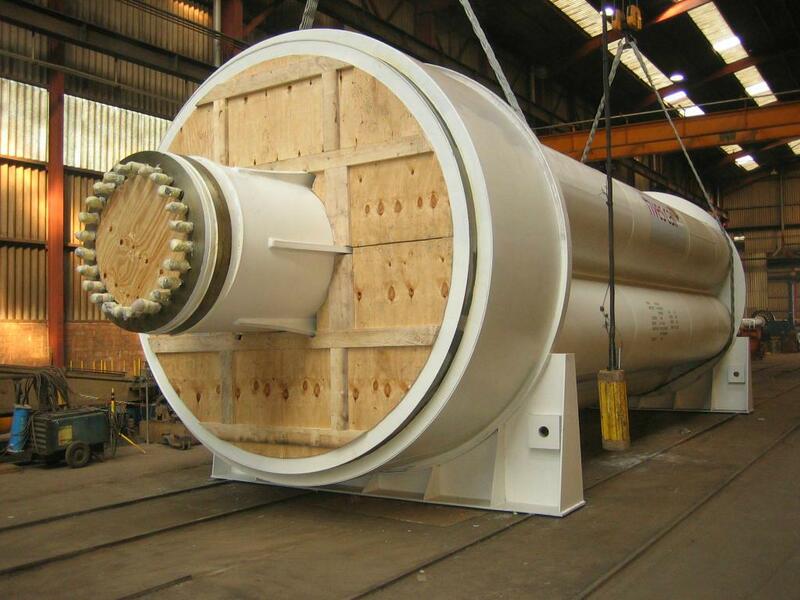 We have become a company entrusted by the biggest industrial players in the market to deliver on time and on budget. Our team of experienced, hands-on professionals has been onsite at project locations around the region, and is well versed in managing the sucessful completion of technically demanding contracts.